Mihawk Back, one of SM’s top choreographers recently got married to his beautiful Japanese fiancée! Wedding photos from the event show just how happy the couple was on their special day. Mihawk is known for being one of the best dancer’s in Korea and produces choreographers for SM Entertainment’s roster of artists. 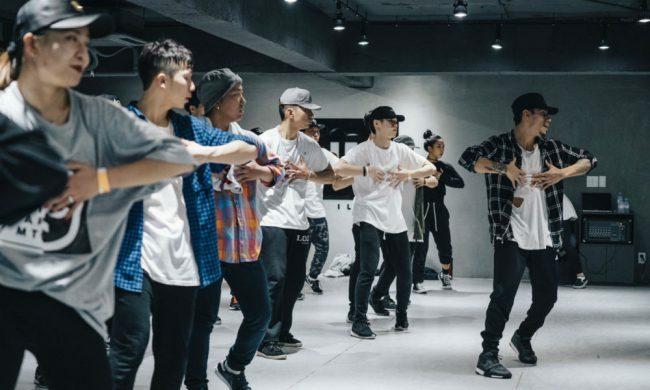 He has also taught classes in the popular 1Million Dance studio in Korea! But with his, and his bride’s, idol-tier visuals he’s giving even Korea’s biggest power couples a run for their money.